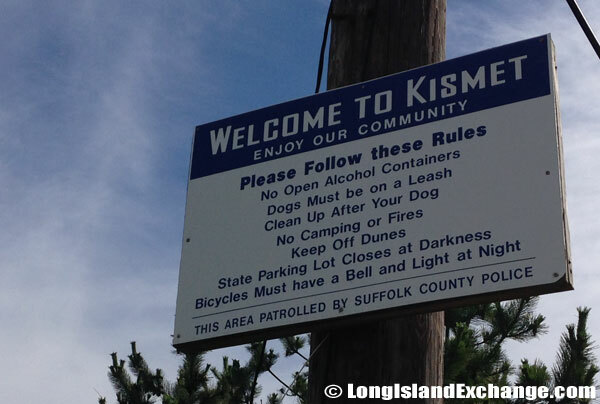 Kismet is a hamlet in the Town of Islip with its location in Suffolk County, New York just off Long Island on Fire Island. 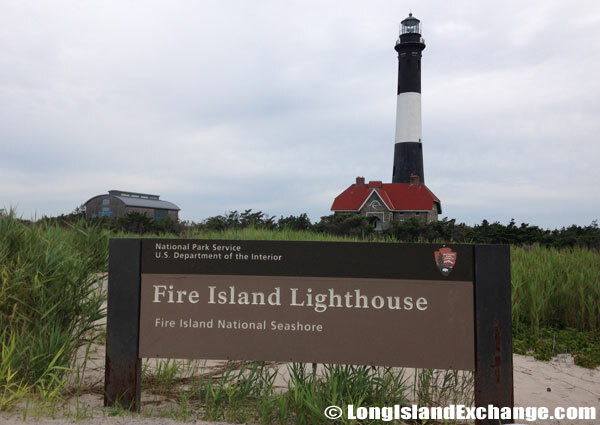 It is at the westernmost point, less than one square mile in size, immediately west of Saltaire and east of the Fire Island Lighthouse. Kismet is accessible by sand-road or on foot via Robert Moses State Park to the west, or by ferry from Bay Shore across the Great South Bay. It’s population and census measured data is combined with that of Fire Island as a whole which had a permanent population of 292 at the 2010. A soft-sand road to Kismet, too soft to ride a bicycle, passes directly by the Fire Island Lighthouse when coming from from Robert Moses Field. A sign hangs high with details of a few rules to follow as you enter the Kismet community from the sandy path. 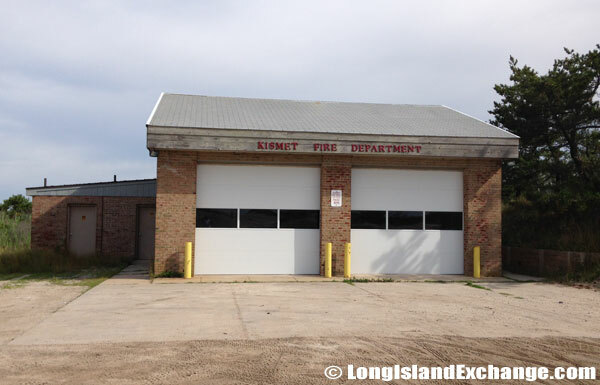 The Kismet Volunteer Fire Department, located at the westernmost end of Kimet. 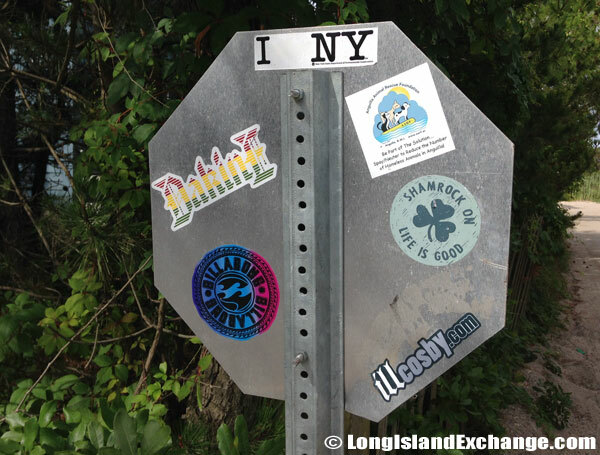 A stop sign portrays the leisure-time feel at Kismet on its back side just as you enter the small community. 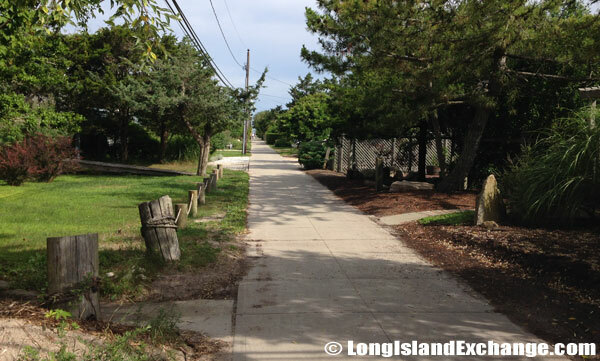 This walk looks east when entering the Kismet community from the west sandy road. Only official and federal vehicles or those with a special permit can drive to Kismet. Otherwise, a bicycle is the common form of travel throughout this small group of beach homes and rentals. 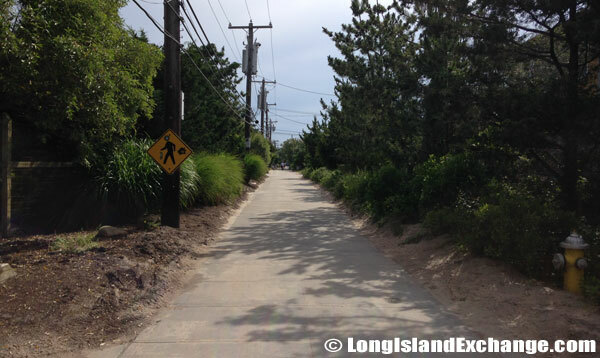 From the west, a small sand road approximately 1.5 miles leads to Kismet from Field 5 at Robert Moses. Most people either walk or push their bicycle alongside them as the sand road is too soft to ride. 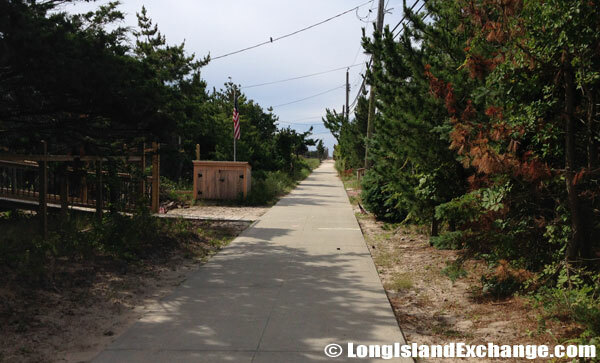 This road passes directly by the Fire Island Lighthouse. By Ferry, it is a 25-minute ride from Bay Shore. Ferries run about every 90 minutes. Looking south towards the beaches at Kismet. Looking north towards the docks and bay off the Great South Bay at Kismet. 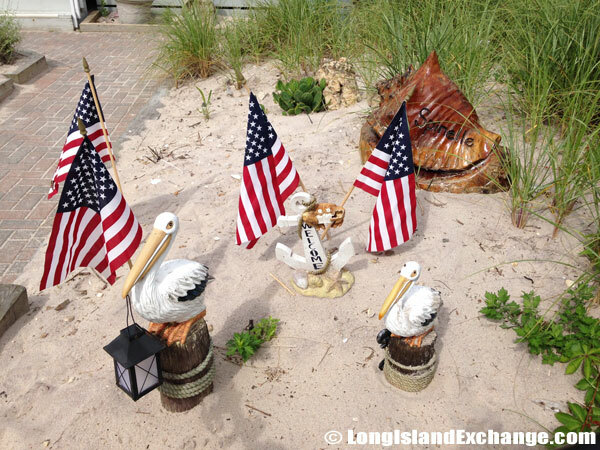 A quaint welcome sits outside a beach home in Kismet. Looking out to the beaches off Kismet’s streets known as ‘walks’. 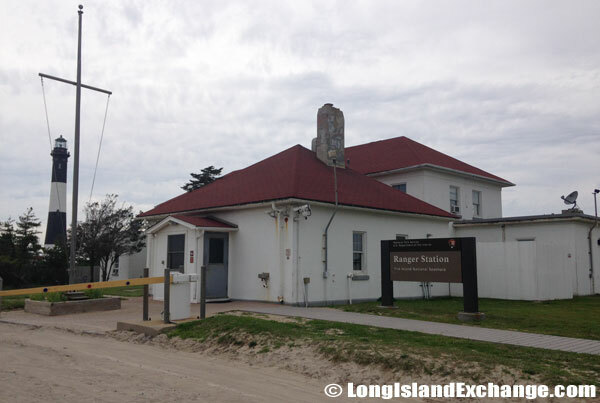 A ranger station with electronic gate is located at the entrance of the 1.5 mile sandy walk to Kismet to ensure only permitted vehicles enter. Facilities in Kismet include a marina, ferry dock, a few small stores, approximately 256 rental homes, and two restaurants. There are just five streets, known as “walks”. Kismet also has a small public park with a children’s play area and two public tennis courts. The area is protected by its own fire department, the Kismet Volunteer Fire Department. Beach homes line the seashore in Kismet. 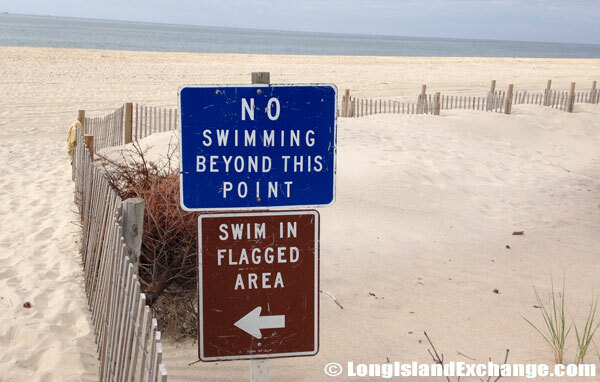 A life guard is on duty at Kismet beach leaving vacations and residents designated areas for swimming. 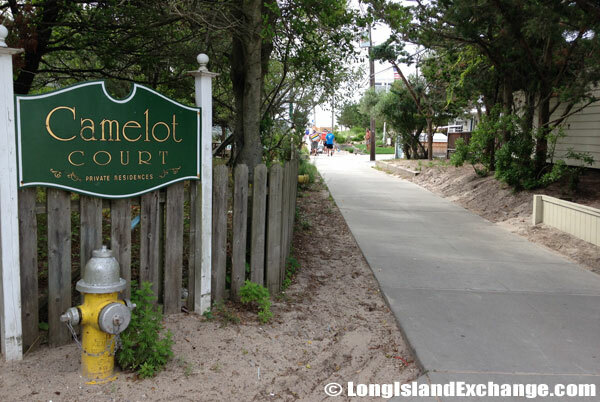 The entrance to Camelot Court, a private residence area with community dues near 10 times those of surrounding homes. 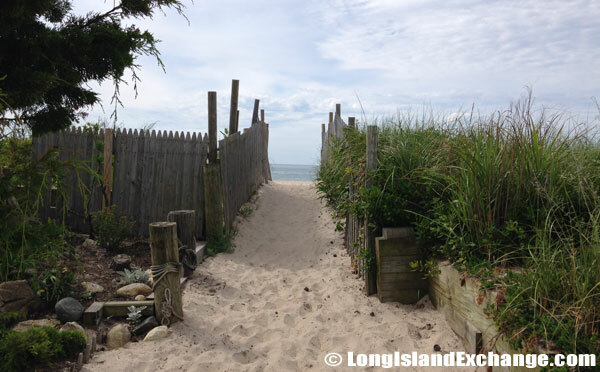 A Suffolk County Police and Ranger Station with electronic gate is located at the entrance of the 1.5 mile sandy walk to Kismet to ensure only permitted vehicles enter. Kismet welcomes many tourists during the summer months and is considered mostly a seasonal area. Housing is mostly bungalow-style or beachfront with its lifestyle casual and friendly and is often referred to as ‘Robbins Rest’ a quiet, low-key area where residents prefer their privacy, enjoy seclusion and low-key charm. 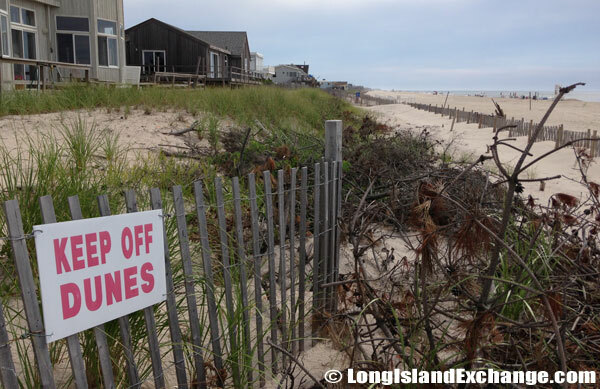 The hamlet was with most of Fire Island, heavily damaged in the high tides associated with Hurricane Sandy in 2012.